Radio reporter Jesus Adrián Rodríguez Samaniego, 41, was killed outside his home in Chihuahua, Mexico on the morning of Dec. 10. According to La Silla Rota, the journalist was getting in his car to go to station Antena 102.5 FM to participate in his weekly slot as part of a commentator’s roundtable when two men in a car drove by and shot him multiple times. The prosecutor in Chihuahua said the principle line of investigation is related to Rodríguez Samaniego’s work as a journalist, El Universal reported. Rodríguez Samaniego worked at Antena 102.5 FM, part of Grupo Radio Divertida (GRD), and other media like newspaper El Heraldo de Chihuahua, Radio Lobo and others. News site Voz en Red, also part of GRD, said Rodríguez Samaniego worked as a reporter for more than 15 years in print, radio and internet news. He joined GRD in April 2016 as a reporter in radio, television and internet, it added. “In the personal sphere, he was a responsible man in all aspects of his life, always smiling and happy for the things that happened with his companions, both in the office and in the street after the news,” Voz en Red wrote, adding that he said he had fallen in love again with journalism after coming to GRD. According to El Pueblo, Ricardo Boone Salmón, president of Grupo Radio Divertida, said the journalist currently covered state government and made note that Rodríguez Samaniego’s work was outside of the crime beat, the publication added. La Silla Rota reported that Boone Salmón said the station did not know of any threats or risky cases that he had covered. The publication noted, however, that Rodríguez Samaniego had been covering the story of a women who said her brothers were unjustly detained in relation to a case of an armed attack in 2009. Ángel Zubía Garcia, president of the Forum of Journalists of Chihuahua, asked the governor to immediately apply the Protocol of Protection for Journalists signed in 2010, La Jornada reported. According to El Universal, the number of journalists killed this year in Mexico is between 10 and 12, differing according to the reporting standards for various freedom of expression organizations. 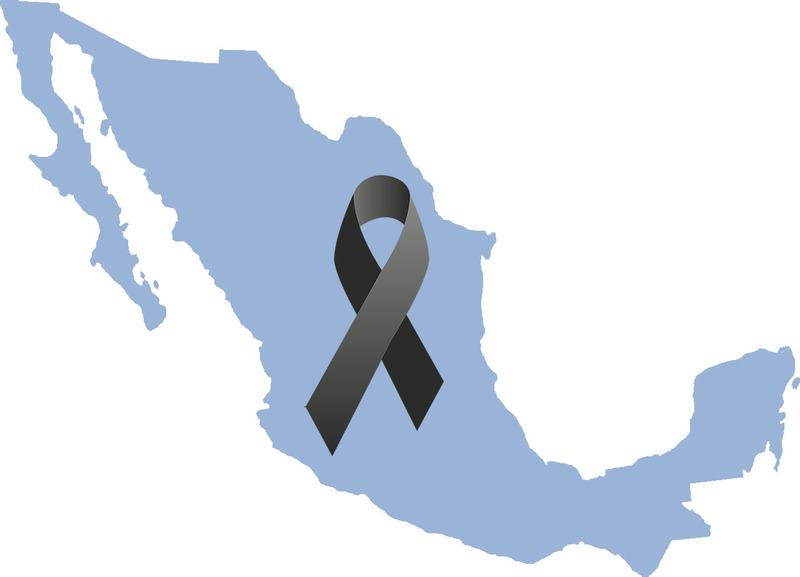 Article 19 Mexico reported that 99 journalists have been killed in Mexico since 2000.